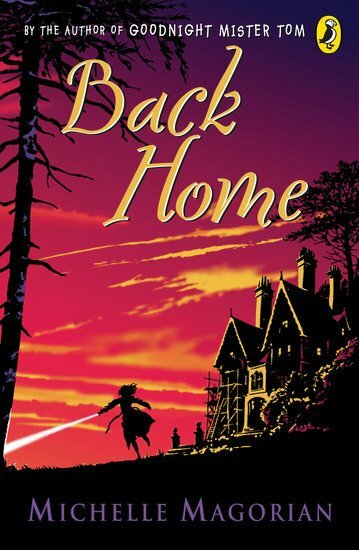 In the aftermath of World War II, evacuee Rusty returns from carefree America to her own family in Britain. She’s back home at last. But her family have become strangers, with nothing in common with Rusty. How will she fit into their drab lifestyle of war-damage, rationing and rules? A moving historical story of a displaced girl’s struggle to fit in, by the author of Goodnight Mister Tom.